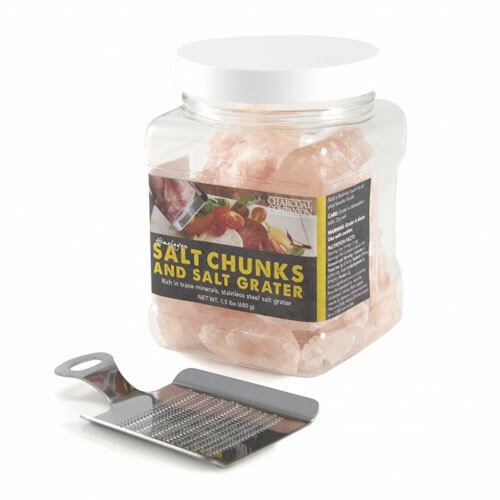 Himalayan Salt Chunks | Patio and Hearth Co.
Himalayan salt is rich in trace minerals, which add to the depth of flavor your foods will achieve when cooked. Salt chunks offer a way to impart flavor without the heft or bulk of a salt plate. Includes handheld salt grater. Inquire about Himalayan Salt Chunks using the form below.